Use your mouse to choose colors and paint the picture. 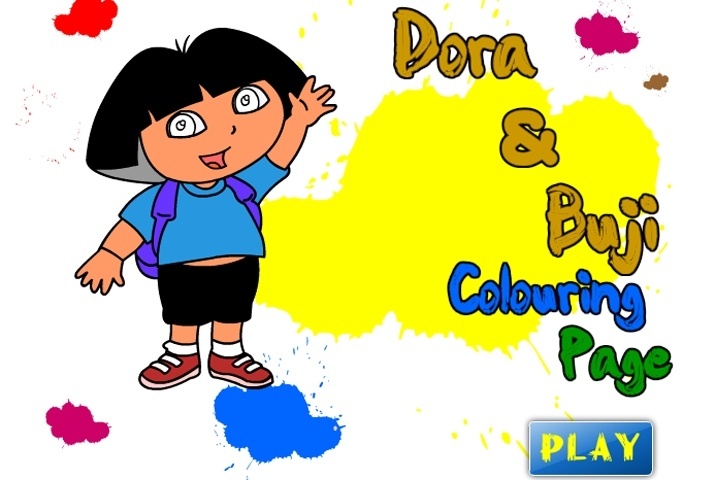 If you want to play Dora The Explorer & Buji Coloring Page games online you have come to the right place! GamesLoon adds new Dora The Explorer & Buji Coloring Page games every week. This is your game portal where you can find the biggest collection of free Dora The Explorer & Buji Coloring Page games online. Do not forget to rate our Dora The Explorer & Buji Coloring Page free online games while playing!